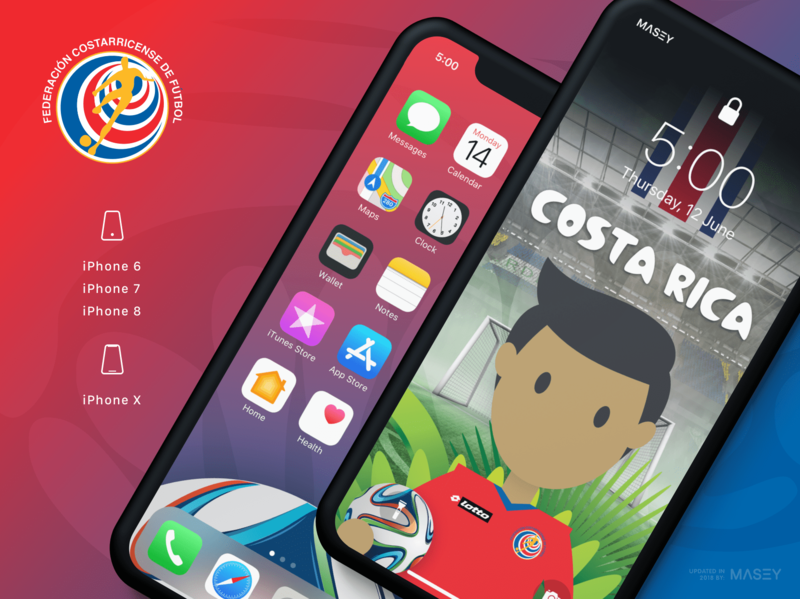 It's just ticked over midnight, delivering us in the month of June, which means the start of the world's biggest non-Olympic sporting spectacle, the FIFA World Cup, is about a week away from kicking off in Brazil. 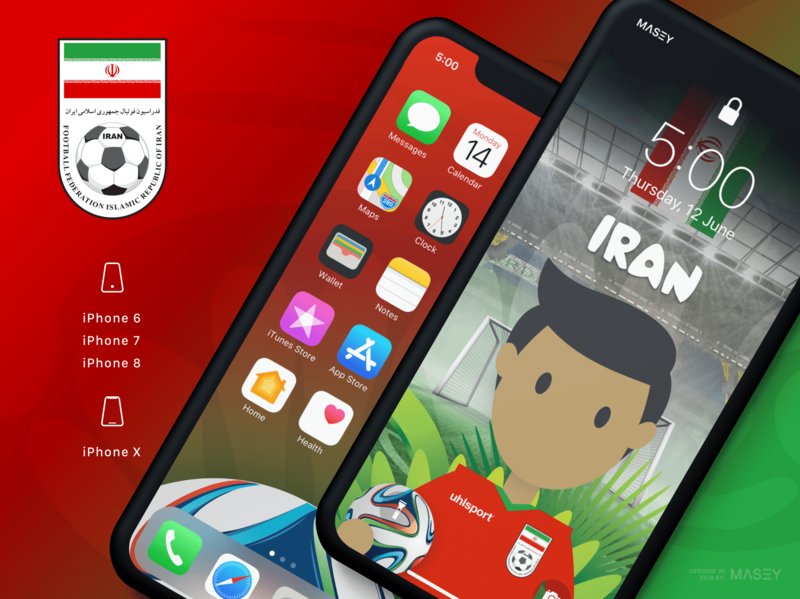 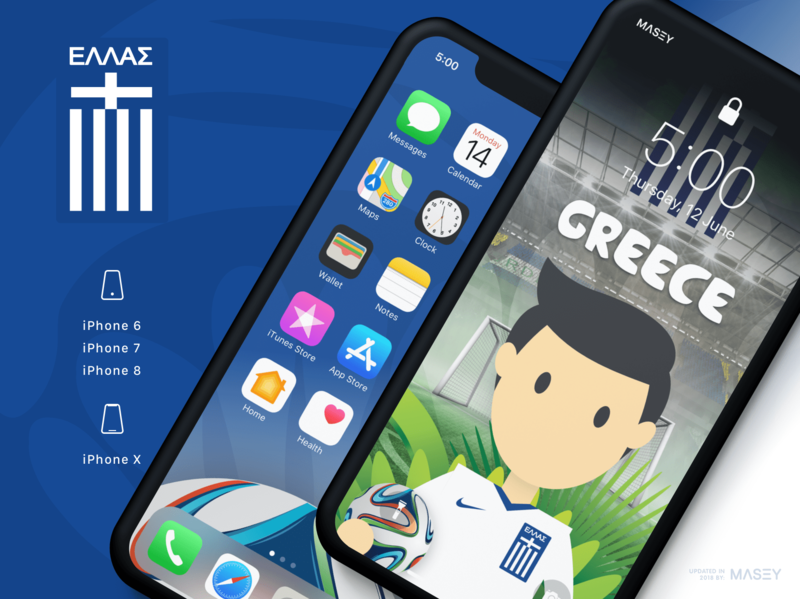 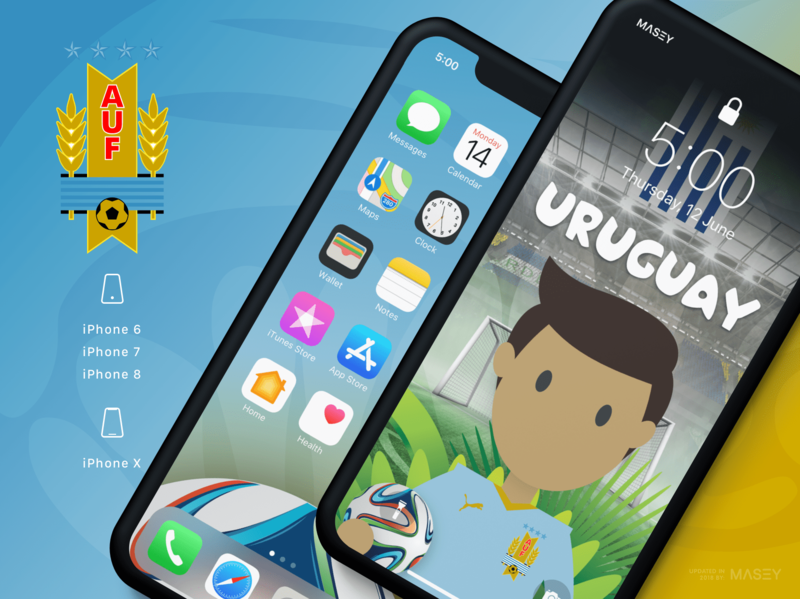 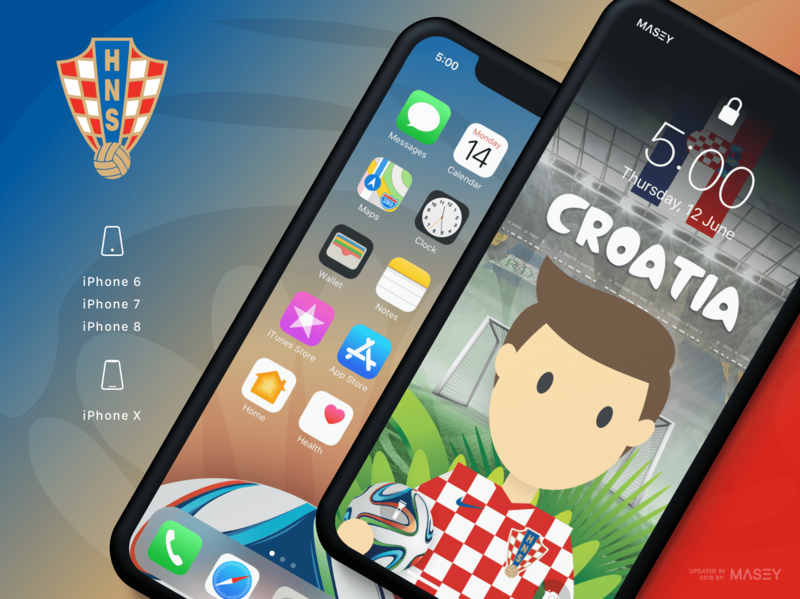 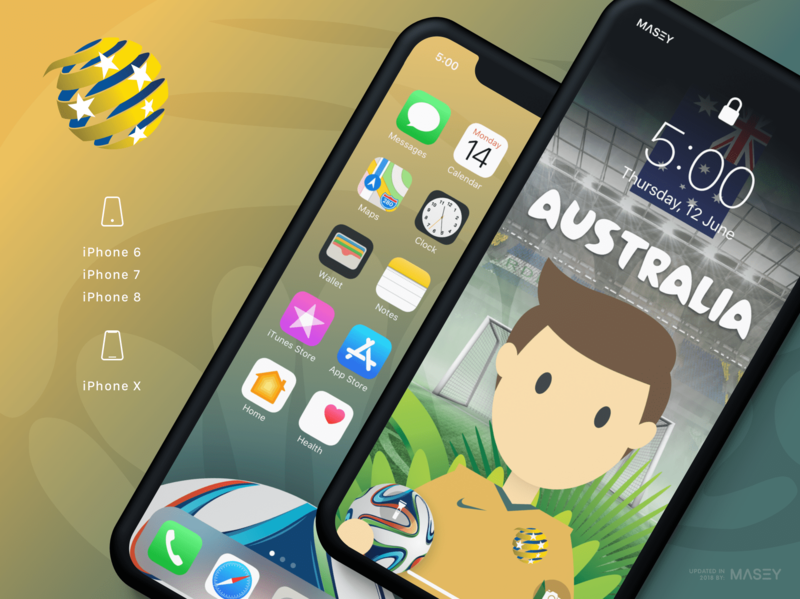 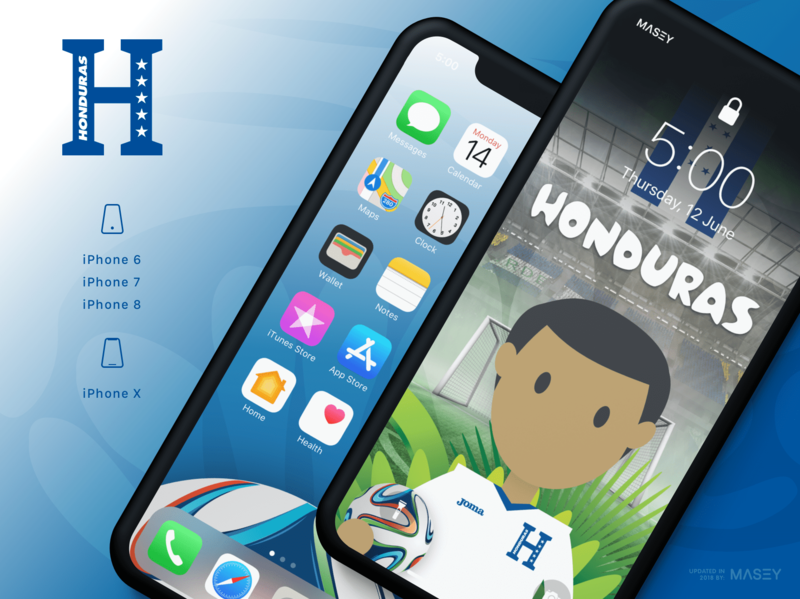 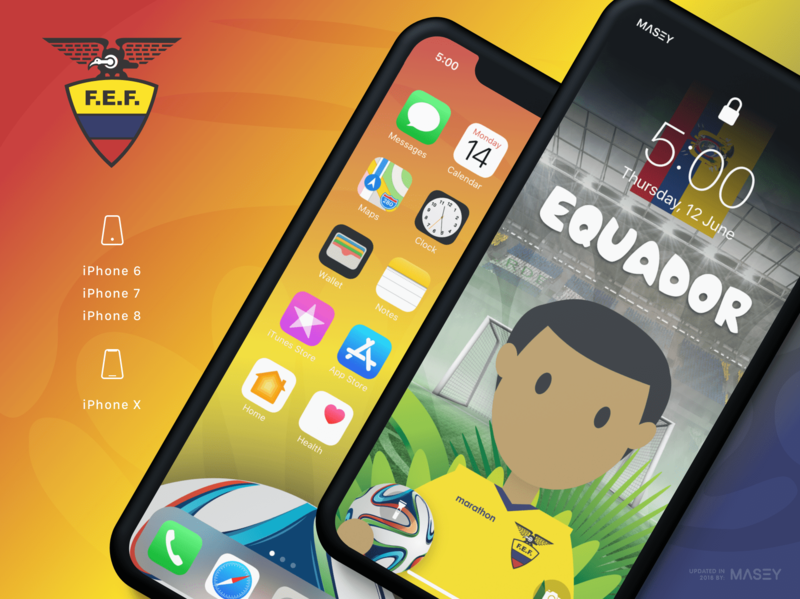 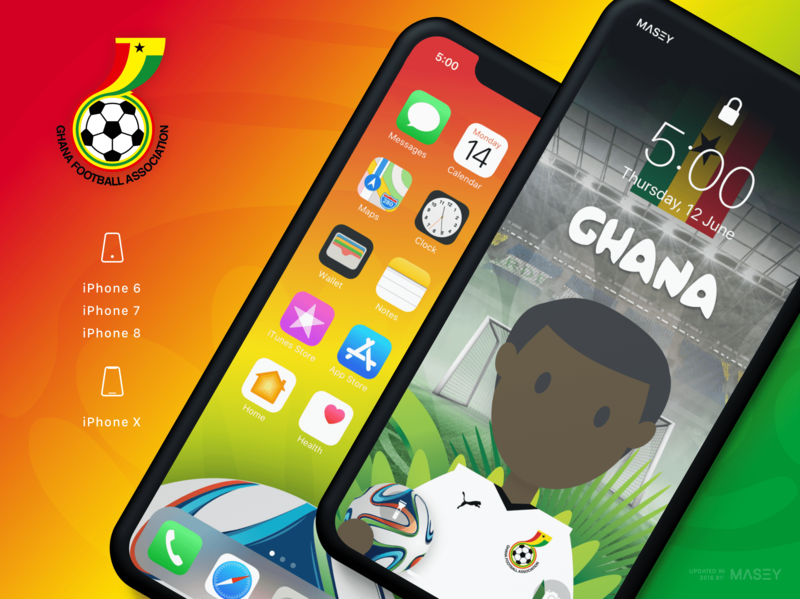 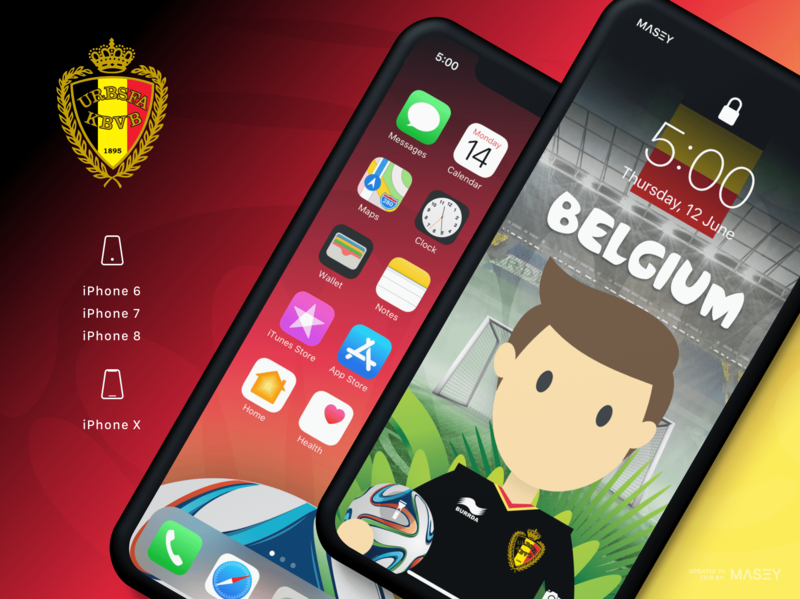 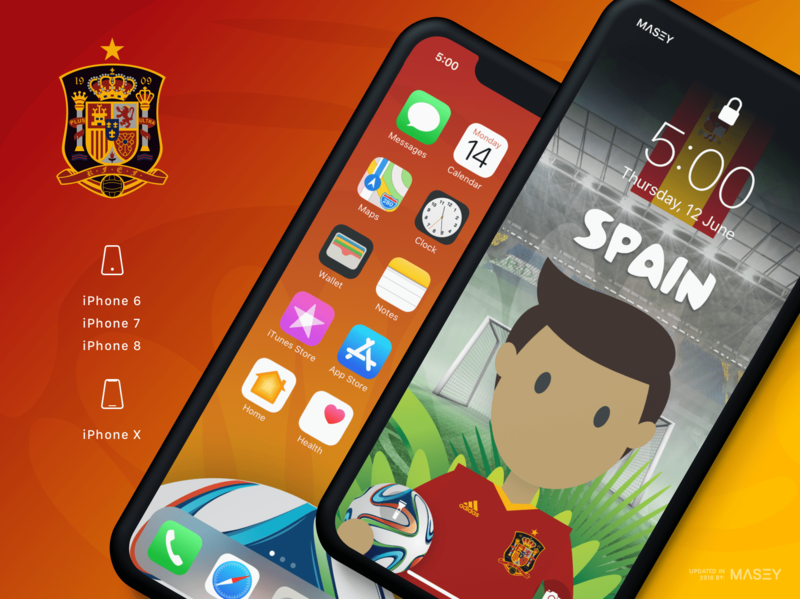 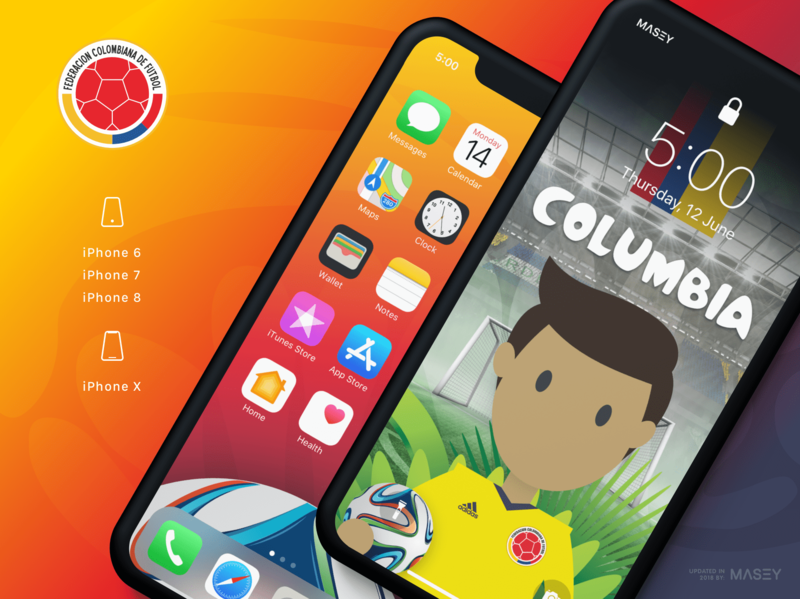 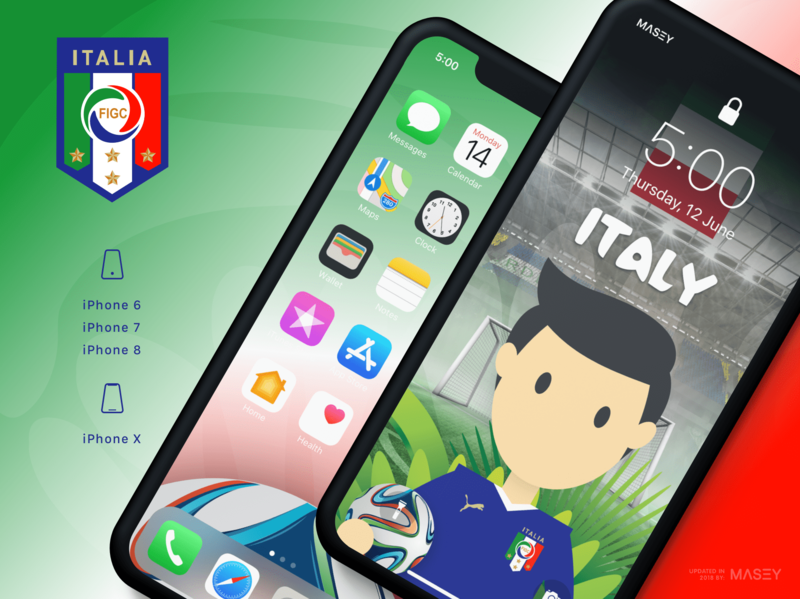 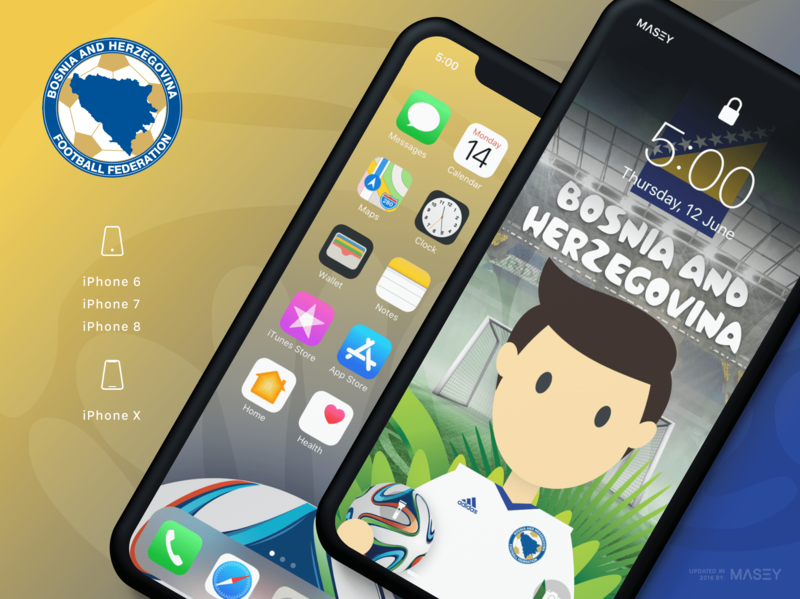 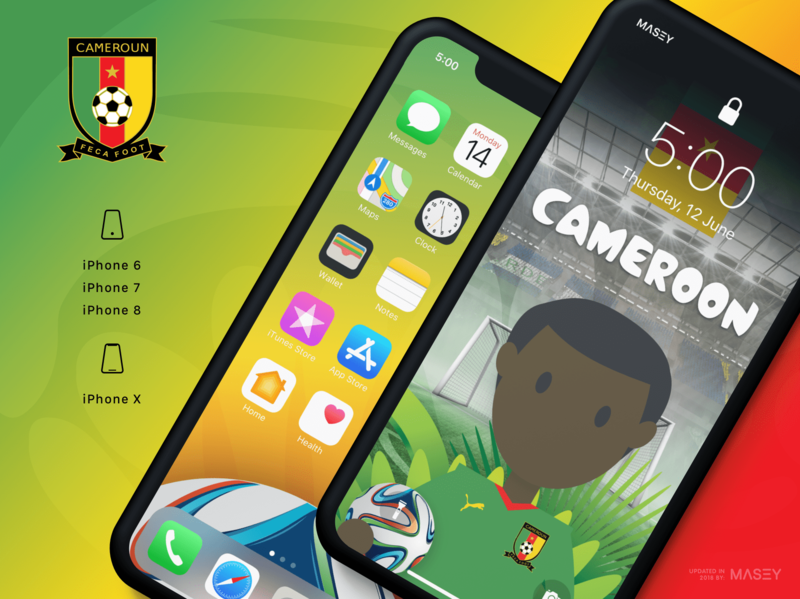 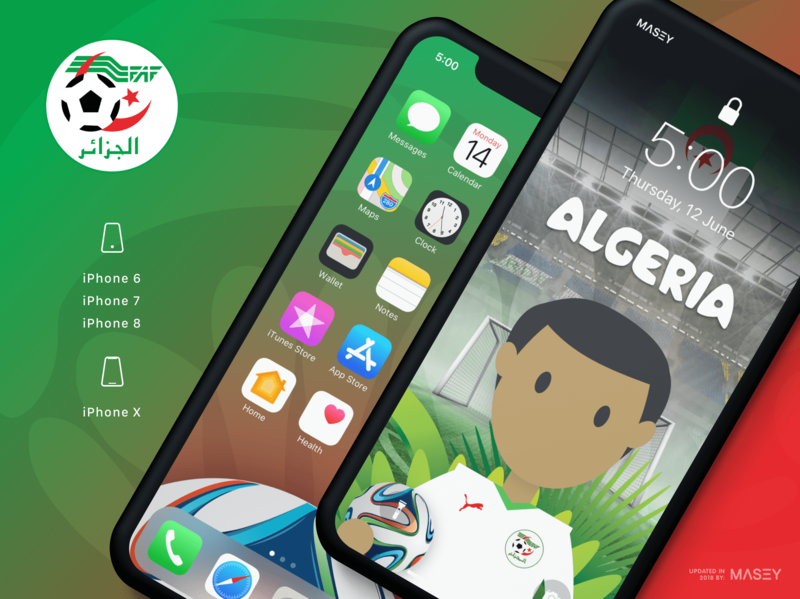 You can start supporting your favourite teams right now by grabbing one of the following 2014 Football World Cup iPhone Wallpapers I've put together for you. Yes, I've resized all the artwork and added a new coat of paint here and there (including new accompanying home screen designs per team) to ensure that you're covered regardless of what modern smart phone you are using these days. 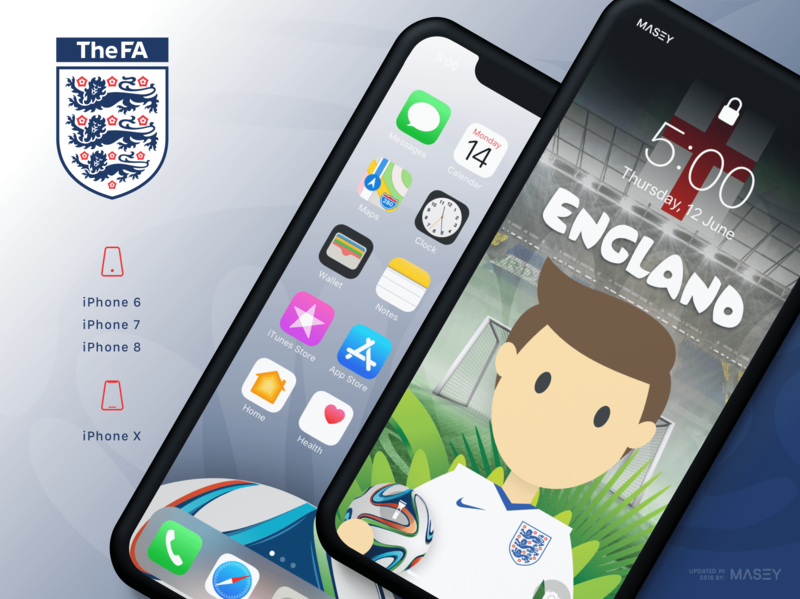 And don't despair Android peeps - I'm reliably informed that the iPhone X designs display nicely on your devices too! 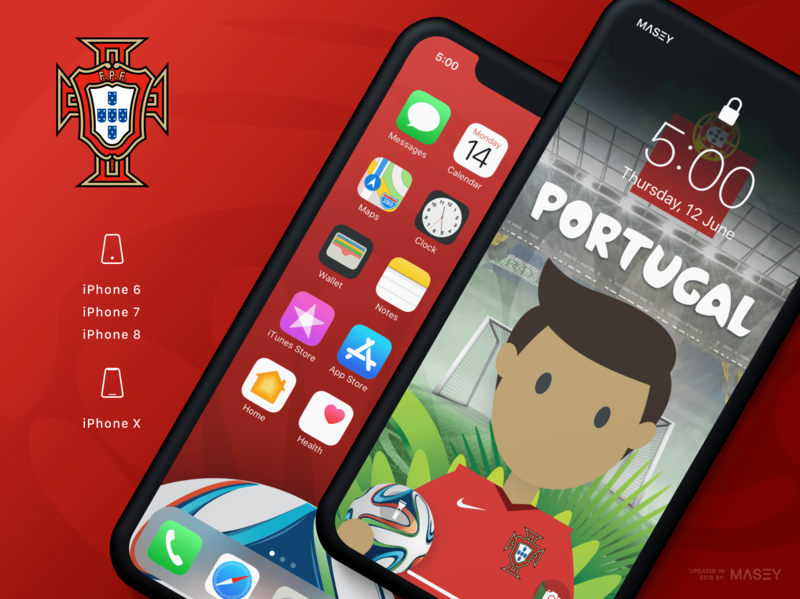 How about something special for your social media profile pics? Daniel Nyari, a talented illustrator from New York has weaved his own minimalistic philosophy across the logos of all 32 competing teams/countries in this year's World Cup in Brazil. 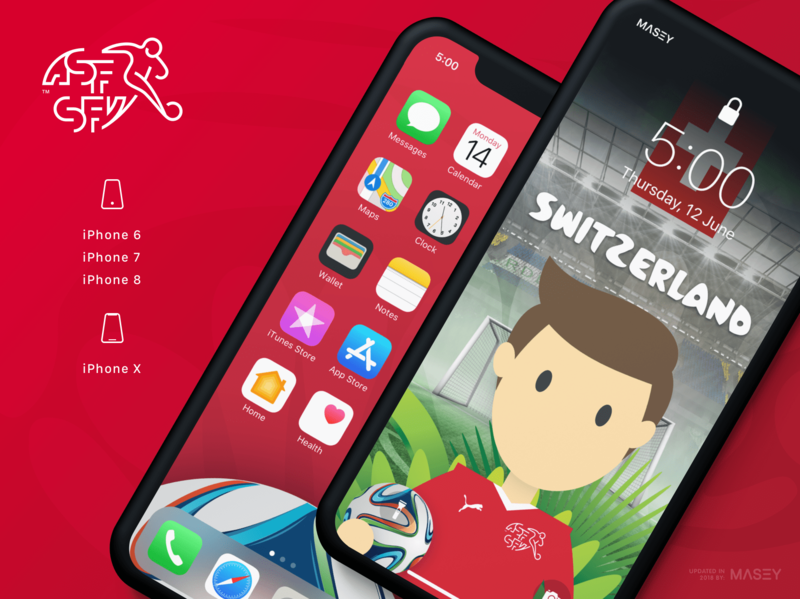 His aim? 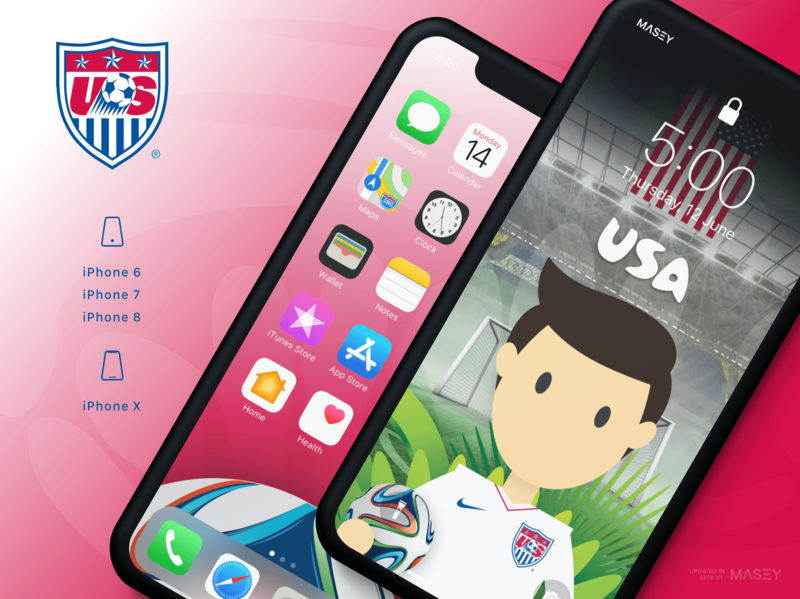 "How can I reduce something to its essence and communicate the message with the least visual information possible?" I dunno about you, but I think he's done a pretty sweet job. 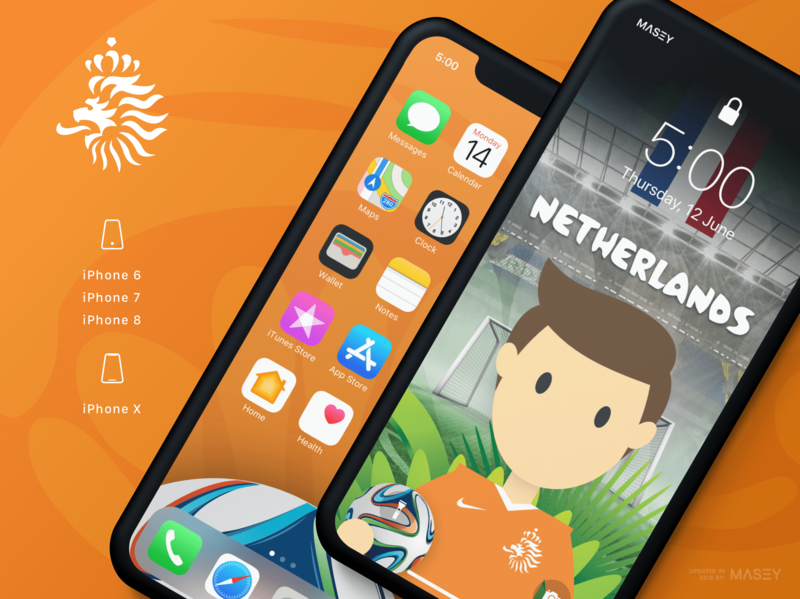 Some of those crests have some pretty detailed elements which he's reduced very effectively without them losing any of the identity they should communicate. 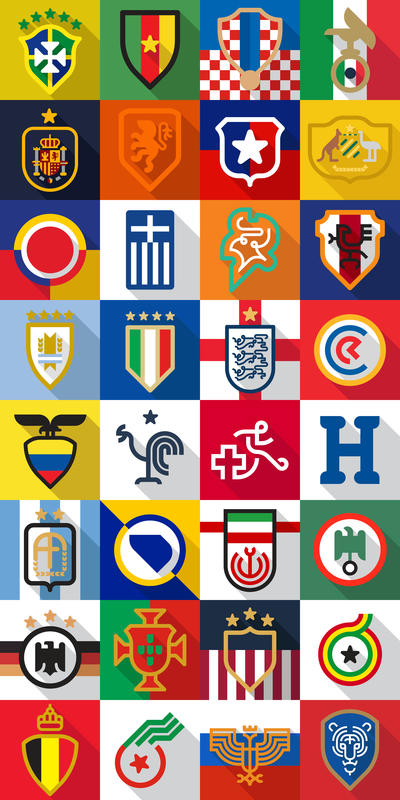 2014 Football World Cup team icons by Daniel Nyari. All team logos and branding marks featured are, of course, the property of their respective teams and sponsors.